1099-MISC forms, envelopes, online filing and software. 1099MISC filing made easy with the right options from Discount Tax Forms. Shop easy, ship fast! One kit with everything you need. 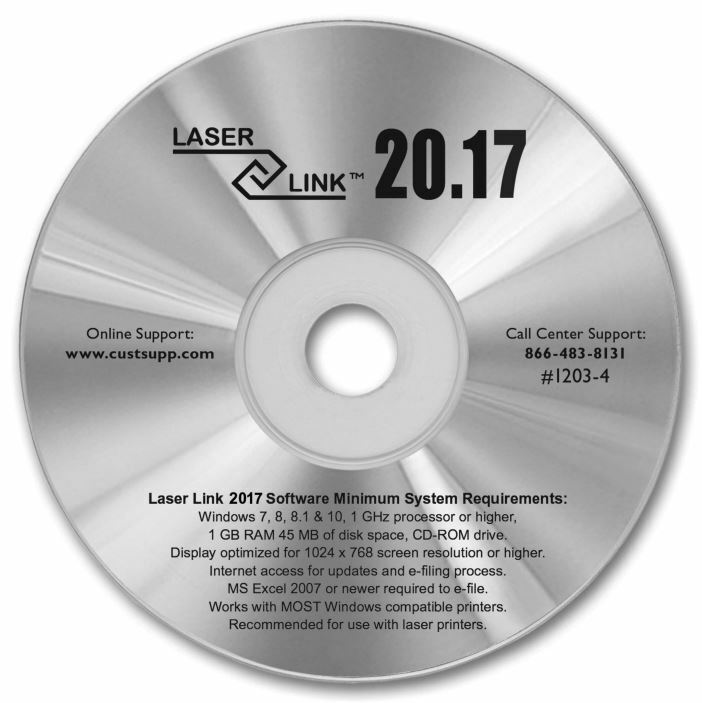 Easy printing, always software compatible. 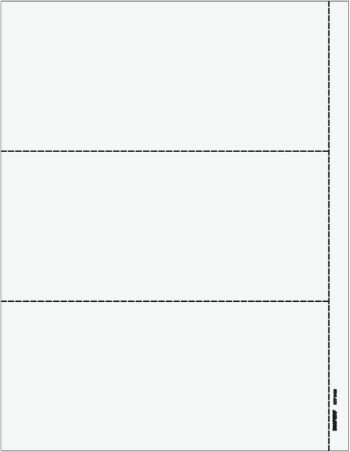 Red Copy A forms and other formats too. Carbonless for pin-fed printers or typewriters. 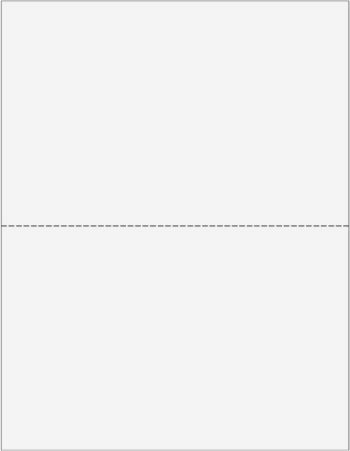 E-file and mail 1099-MISC forms instantly. Print, mail and e-file 1099-MISC forms and more. You can e-file 1099MISC forms with the IRS easily! Most software that prints 1099MISC forms will also efile for an additional charge. There are also online systems available, such as DiscountEfile.com, for easy e-filing too. You can enter data manually, or import from your accounting software. 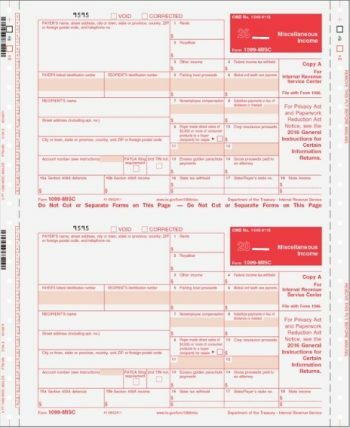 E-file 1099-MISC forms for as low as $1.05 each. You need enough 1099-MISC forms to meet the filing requirements of federal, state and local tax agencies. 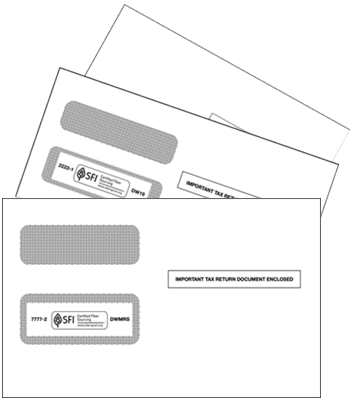 Payers must send forms to the IRS, as well as the recipient. Copy A is sent to the Federal government by the payer. 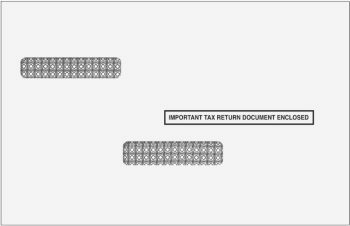 Copy B is sent to the Recipient for filing with their federal tax return. 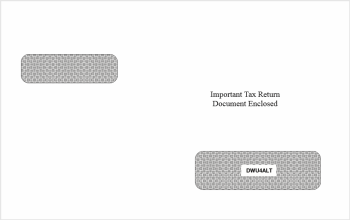 Copy 2 is sent to the Recipient for filing with state or local tax returns, or for their files. Copy C is kept by the Payer for their files. A 3pt form is required for federal filing only. A 4pt form is required for federal and state filing. 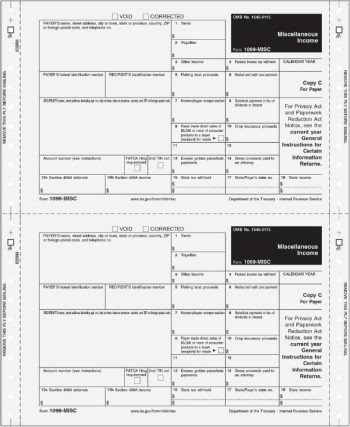 A 5pt form is required for federal, state and local filing. Don’t forget a 1096 Transmittal form to summarize the data for each payer for the tax year. What is a 1096 and do I need one if I efile? 1096 Summary & Transmittal forms are required when mailing 1099 Copy A forms to the IRS. They are automatically generated when e-filing with a system like DiscountEfile.com. 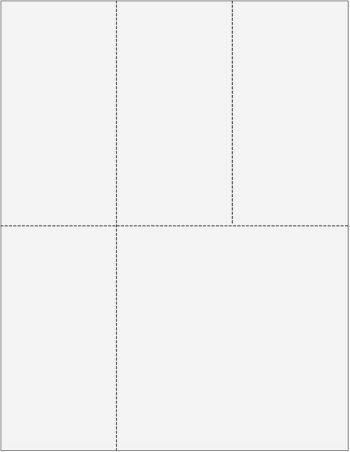 A separate paper form is not required. 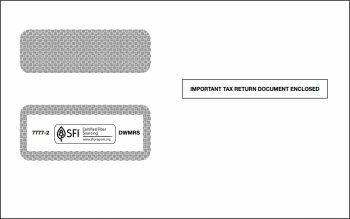 Print one 1096 form for each payer for a single type of 1099 form. If you have multiple types of 1099 forms (MISC, DIV, R, etc.) 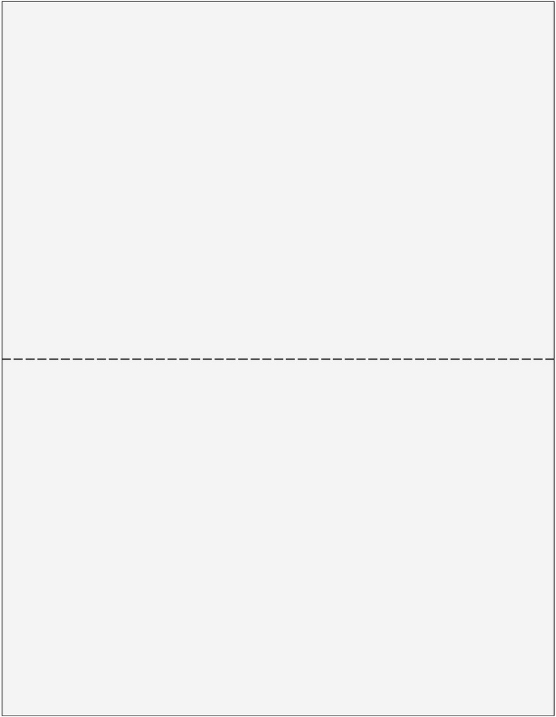 you must print a separate 1096 form for each. 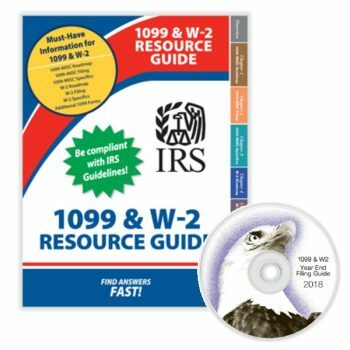 Best way to file only a few 1099-MISC? If you only have a few 1099-MISC forms to file, do it online! DiscountEfile.com allows you to type in your data, or import it from your accounting software, such as QuickBooks. Your forms are then automatically e-filed with the IRS and printed and mailed to recipients. With just a few clicks, you’re done.